DG Appliance Service officially opened for business in 2001. We are a privately owned company and the owner himself is a working technician! He has been in the appliance industry for more than 20 years. We are an LG Electronics authorized service center. We repair home appliances, including stoves/ranges, refrigerators, freezers, ice machines, washers, dryers, dishwashers, and disposals. DG Appliance specializes in front-load washer repairs. Our technicians are all factory trained and attend regular on-going training to ensure that you are getting top quality service. 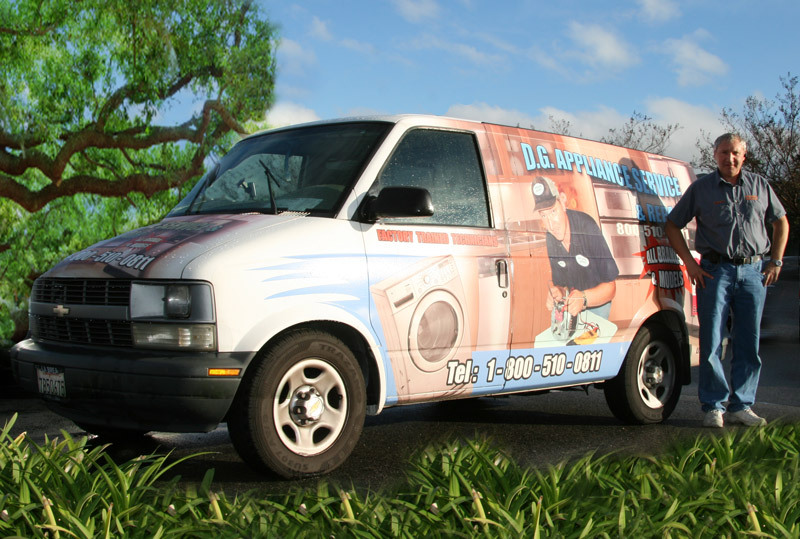 DG Appliance is a full service repair company. We service most major household appliances such as refrigerators, dishwashers, microwave ovens, stove top/ranges, ovens, washing machines and dryers. We are an LG Electronics authorized service center and other major brands. Our appliance technicians are trained and qualified to work on all major appliances and brands. At DG Appliance Service, we make friends out of our customers. Our customers always comment on our truly helpful and friendly technicians. We take the time to explain your appliance and how to avoid problems in the future. We understand how each customer depends on your appliances. When they are not operating or having trouble, it usually causes inconveniences for you. We are sensitive to this and work hard to get you back up and running as quickly as possible. Our appliances technicians are always friendly and courteous. 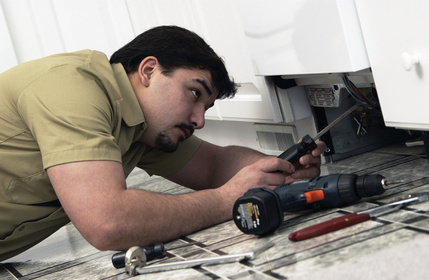 We understand that your time is valuable and when an appliance breaks, it is inconvenient. We take the time to explain the necessary repairs and costs and we leave your home clean and tidy after our work is done. We take pride in our service and we want you to call us next time you have a problem with any of your household appliances. That is why we strive to provide our customers with high quality service.